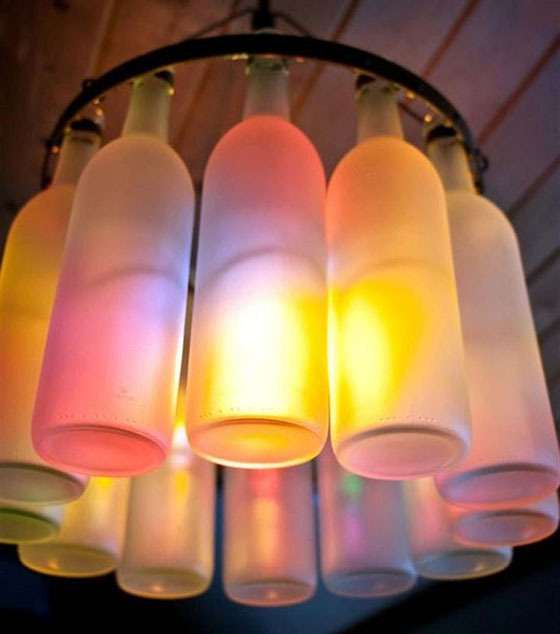 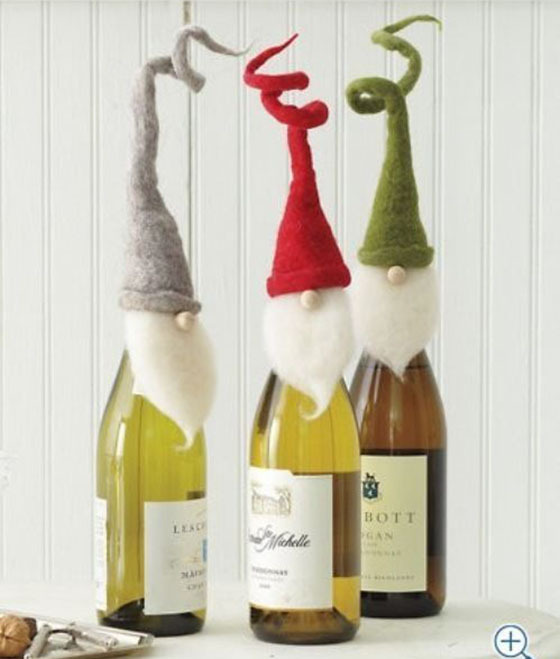 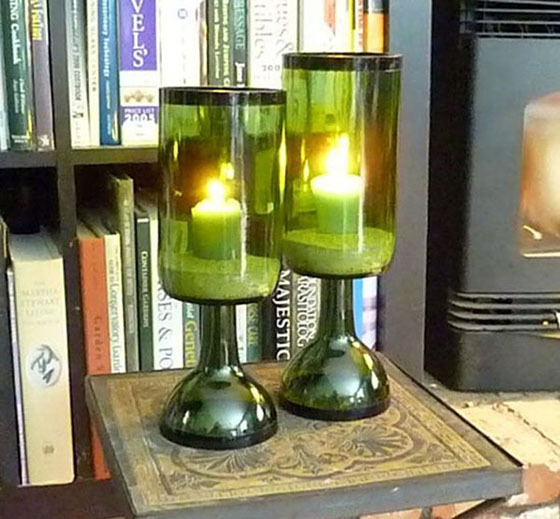 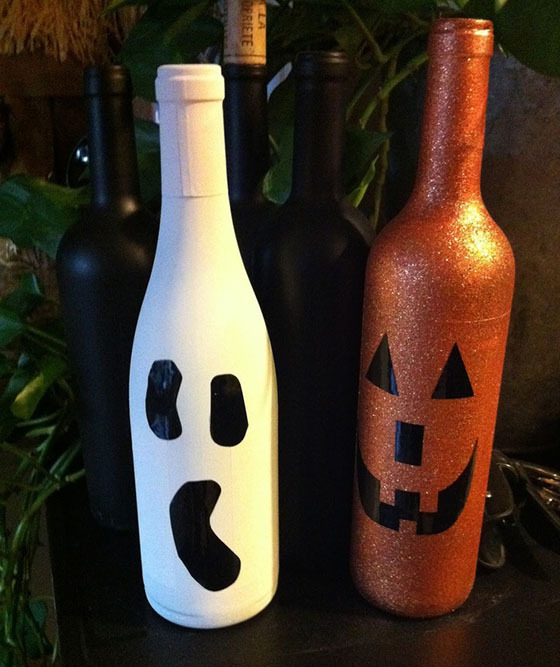 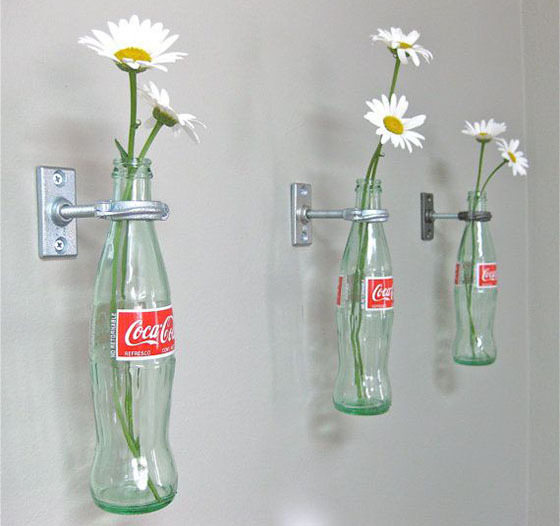 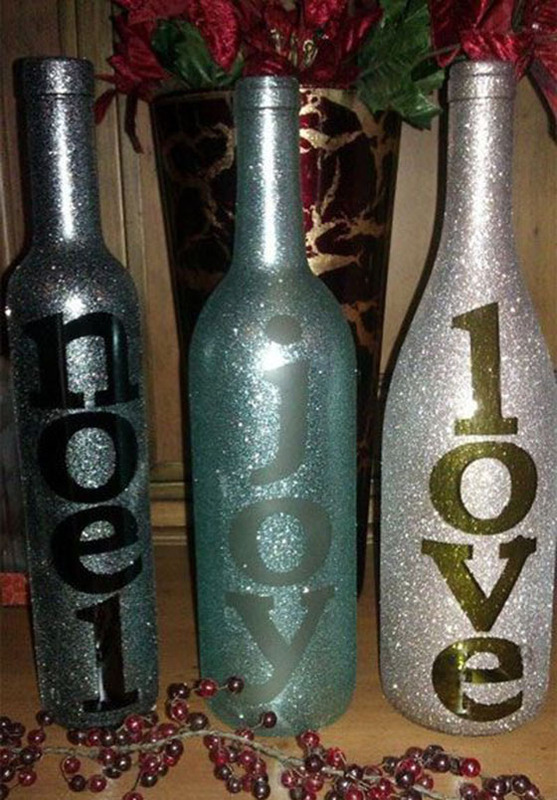 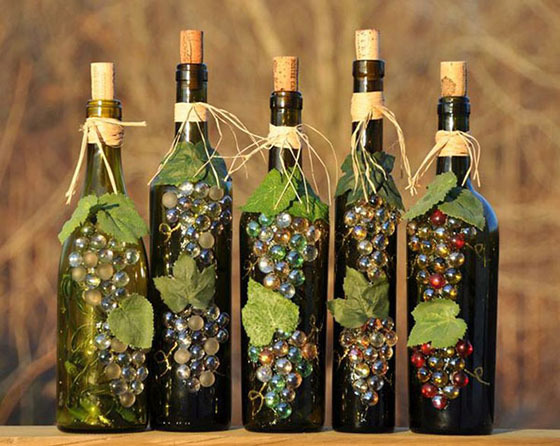 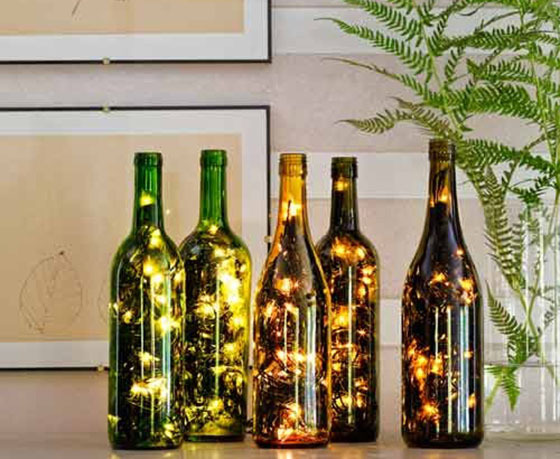 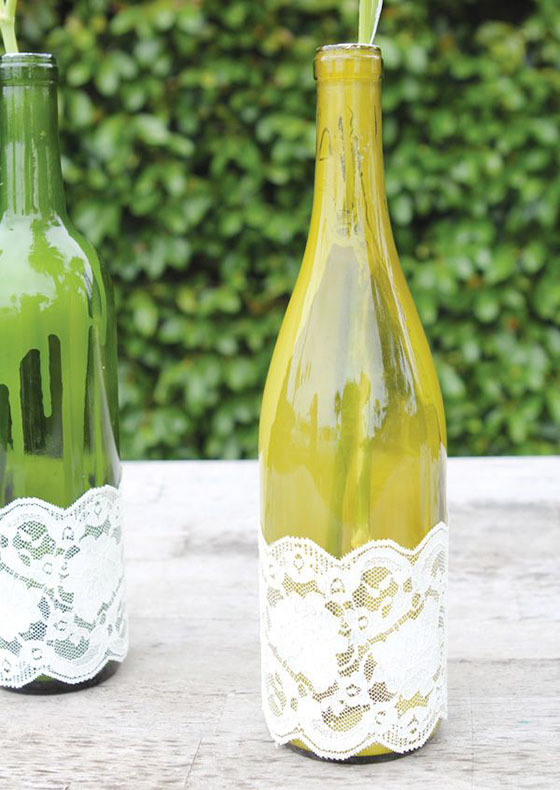 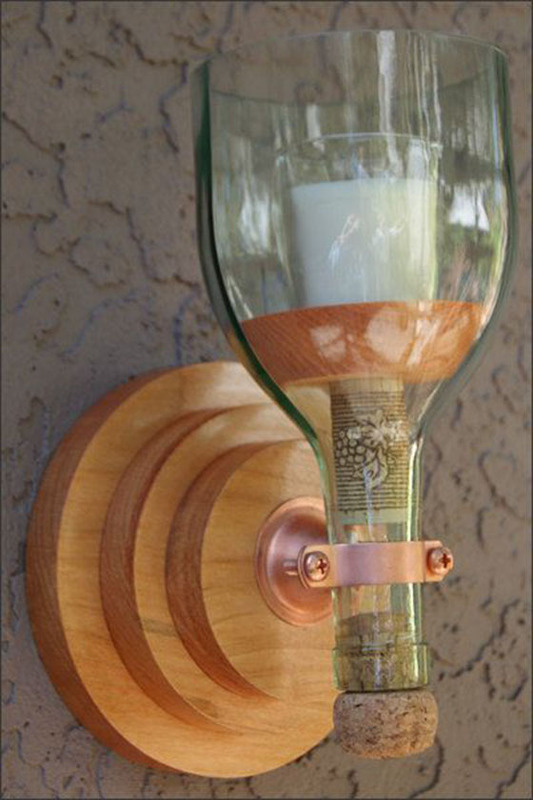 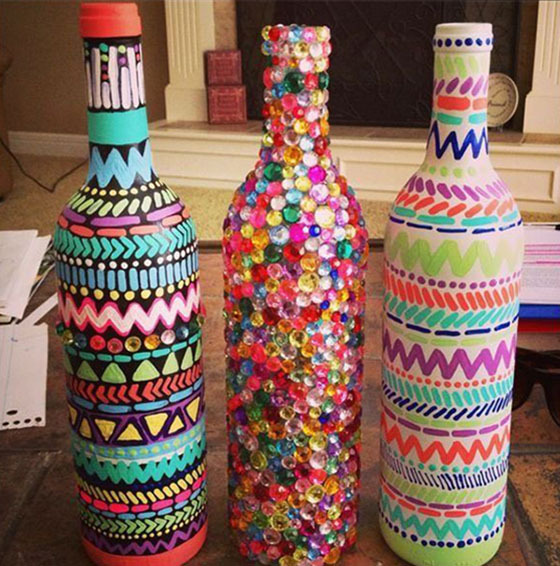 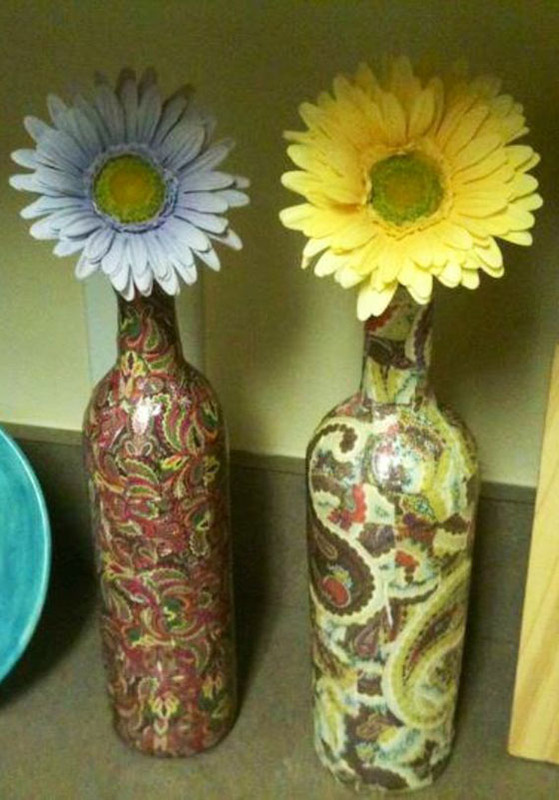 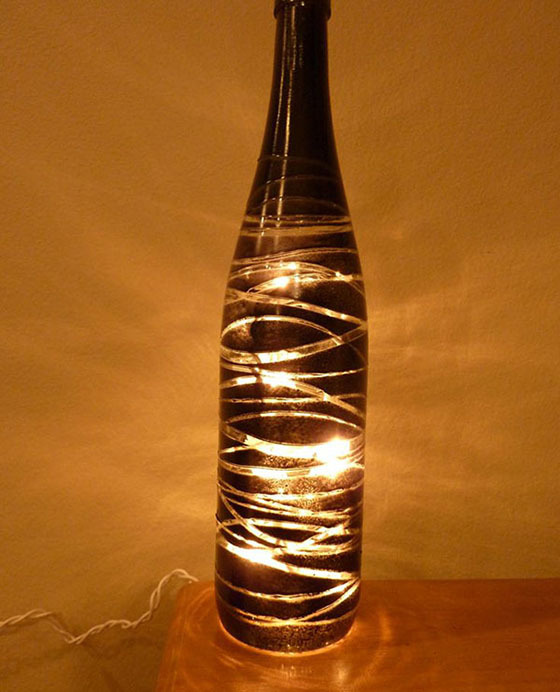 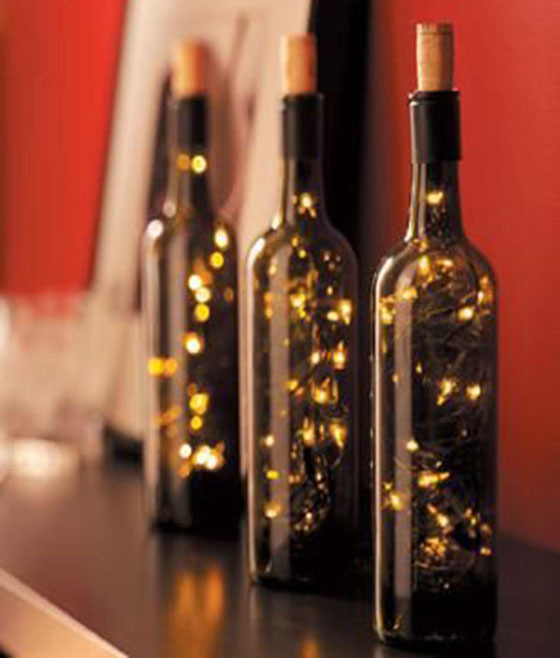 There are many ways you can make crafts with bottles. 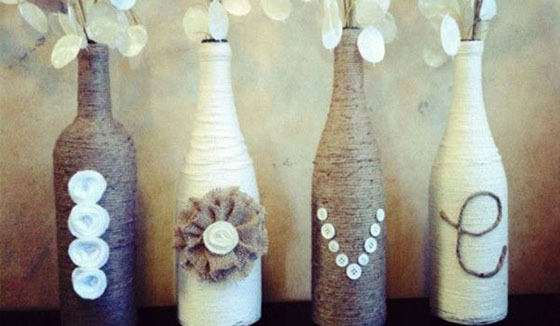 It doesn’t matter if it’s wine bottles ,beer bottles or booze bottles. 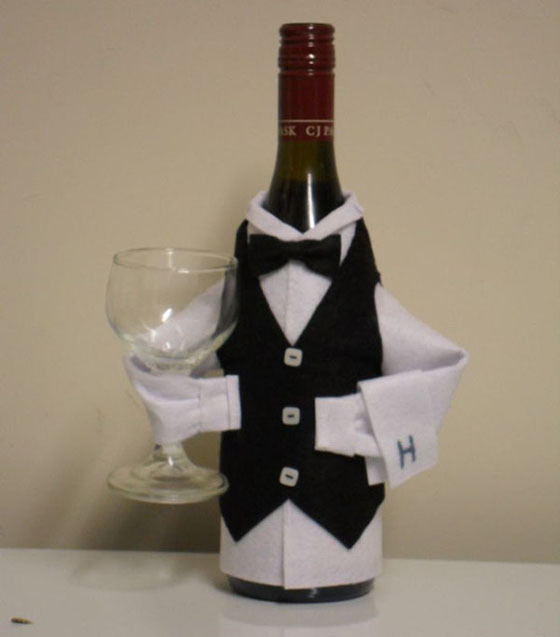 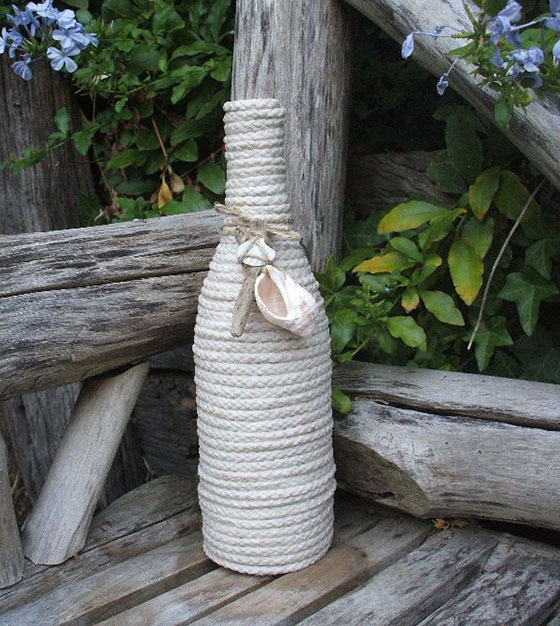 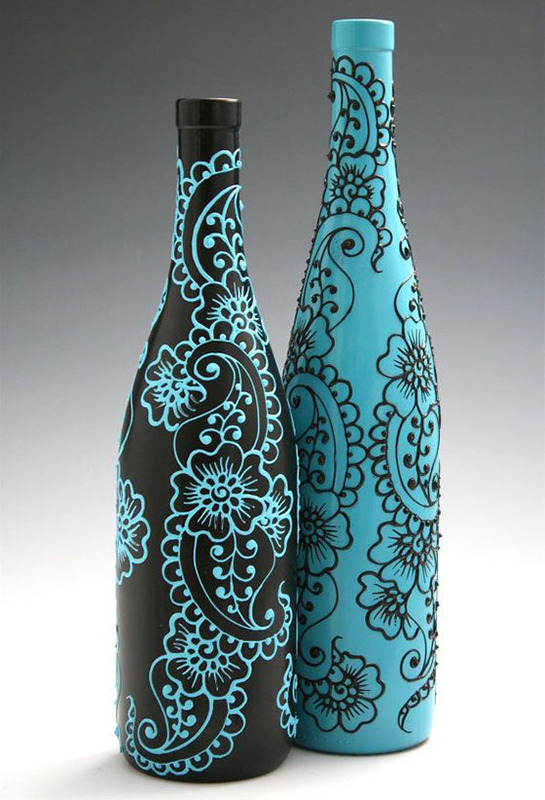 With a little bit of imagination, bottles can be turned into a number of things that we can actually use.Even if you haven’t before appreciated their potential, these bottles can be made into great items and male your house more beautiful. 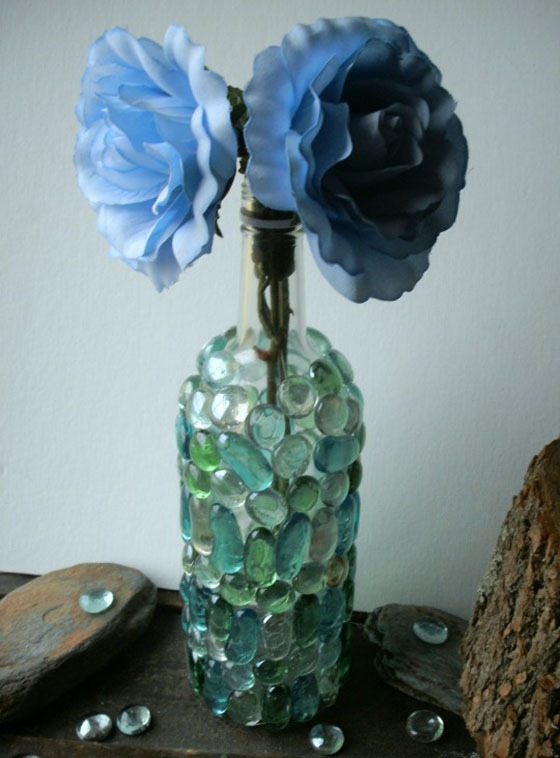 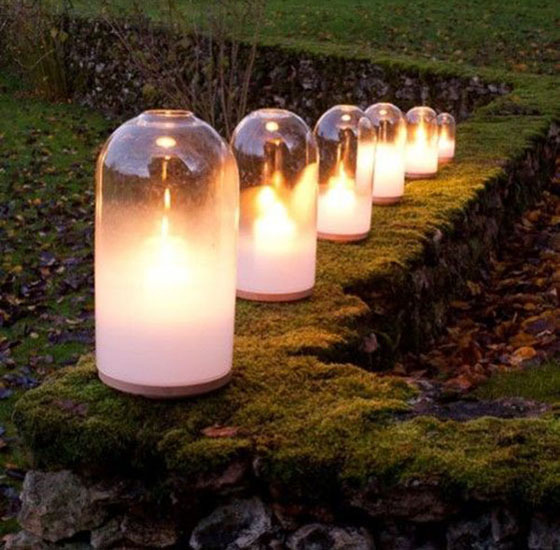 Here we present you some ideas how to use glass bottles to make amzing crafts.The crafts can be a flower pot or even an beautiful chandelier.So let us enjoy these great ideas and you may try them out when you have time.